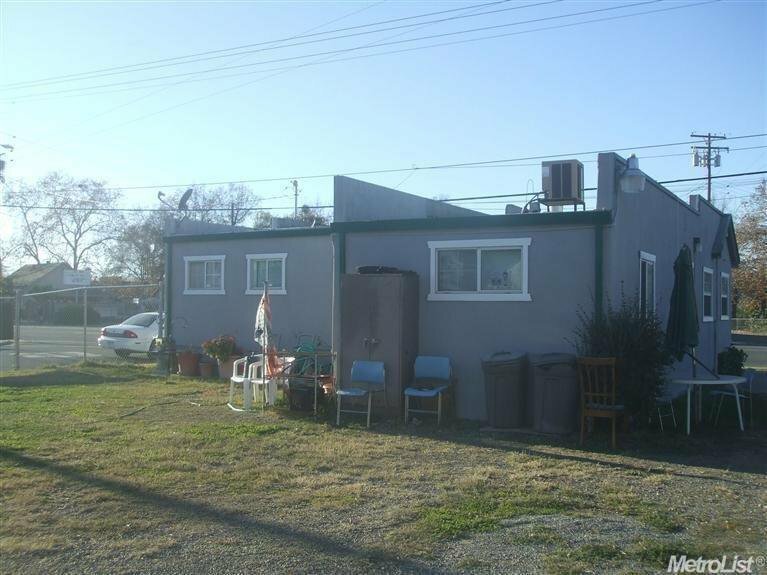 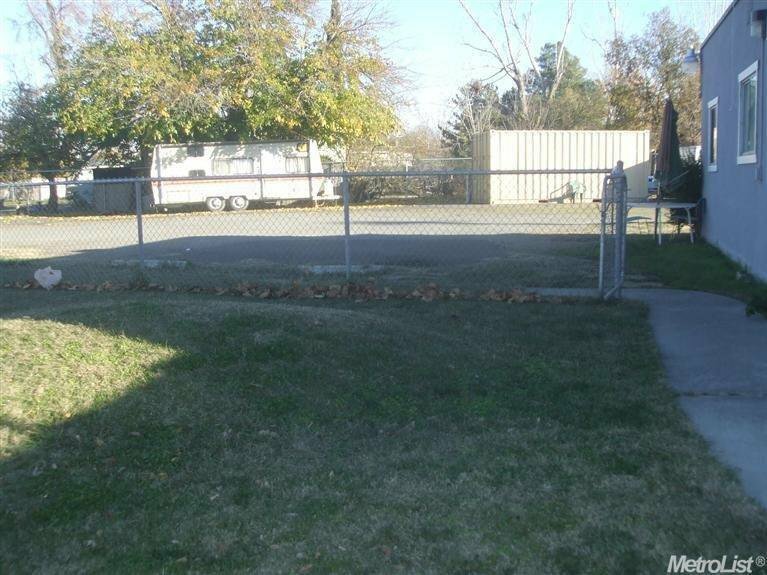 Convenient location close to freeway and downtown. 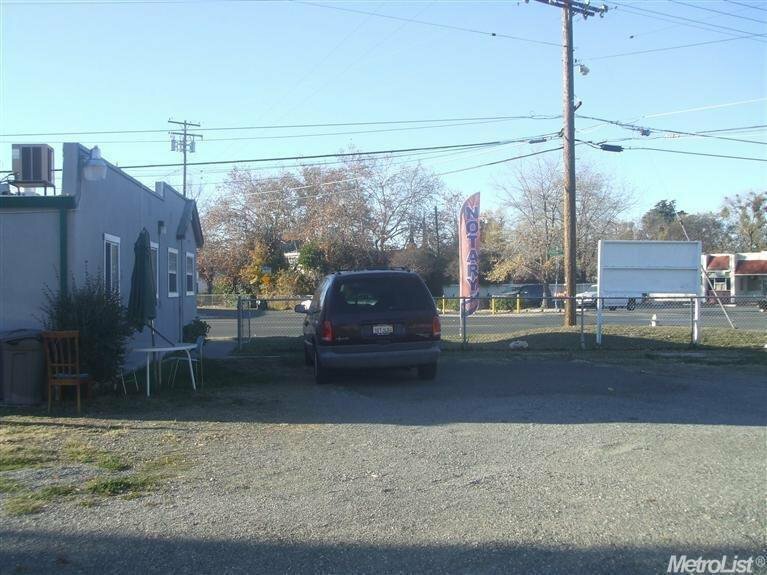 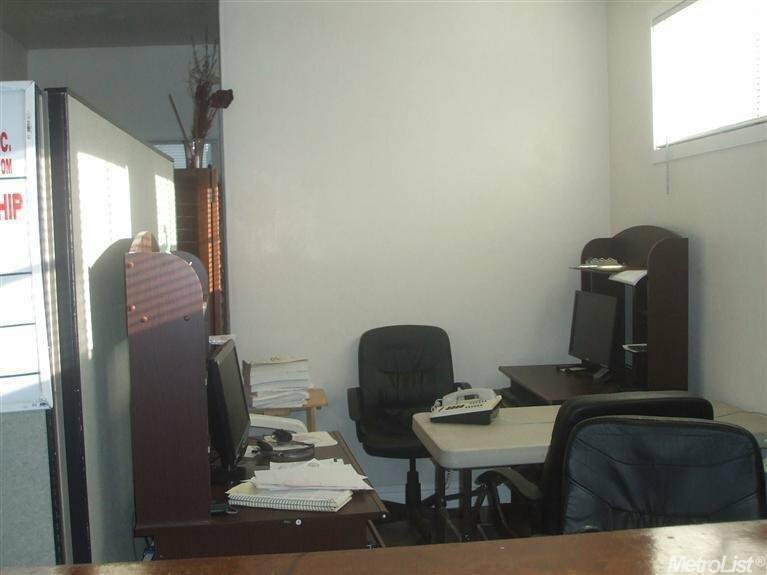 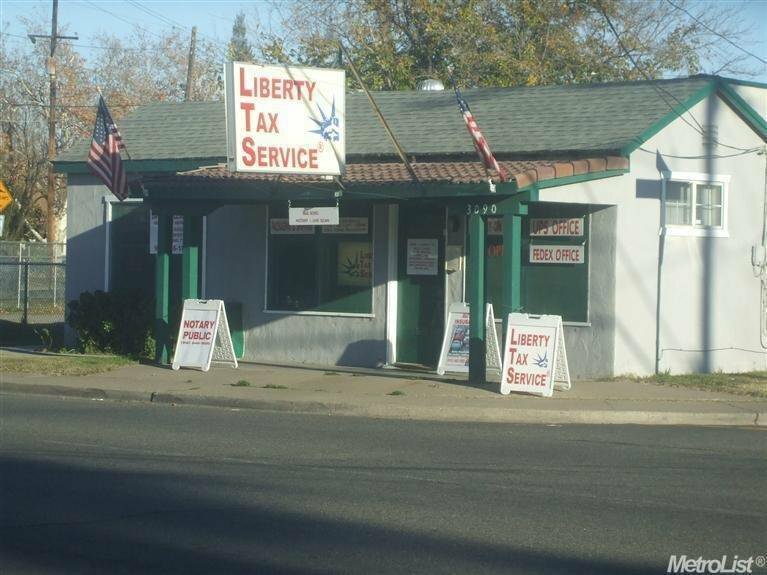 Great value for C2 commercial property located on a large corner lot. 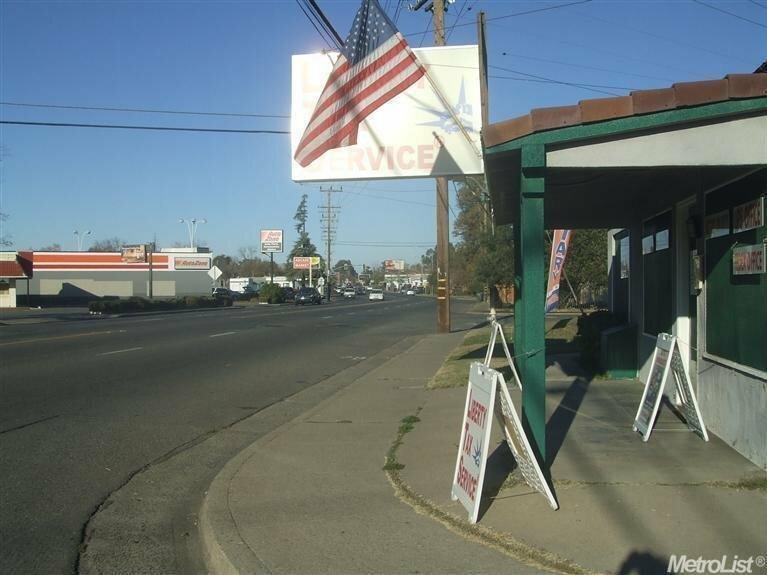 Excellent opportunity for a car business or professional services business, with the size of lot(0.3259 acre and location for customer parking. 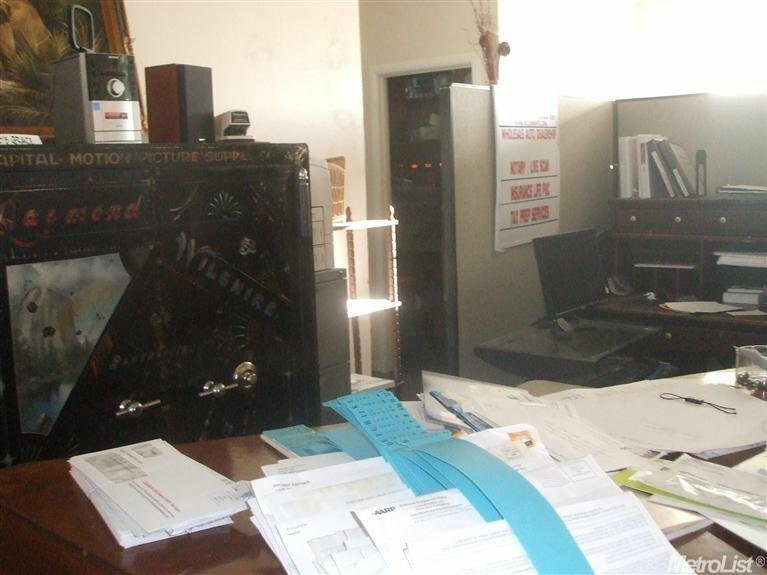 Long-term tenant pays $1000 per month on a month to month agreement. 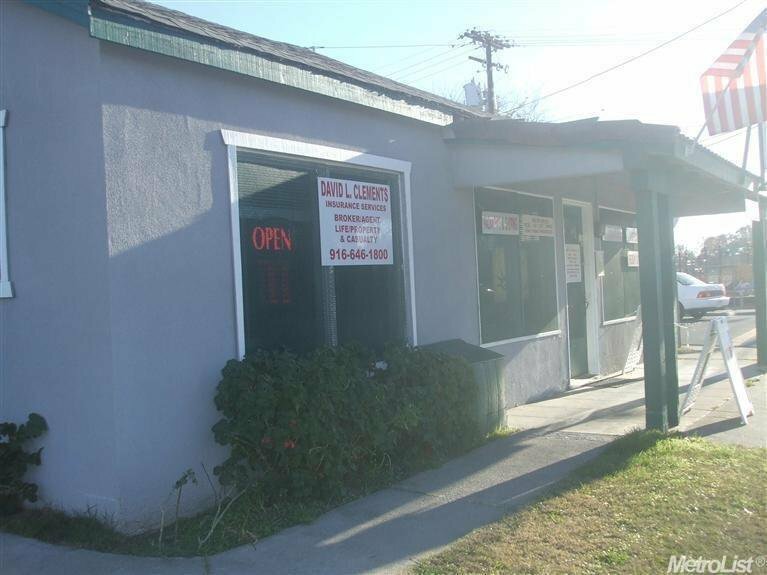 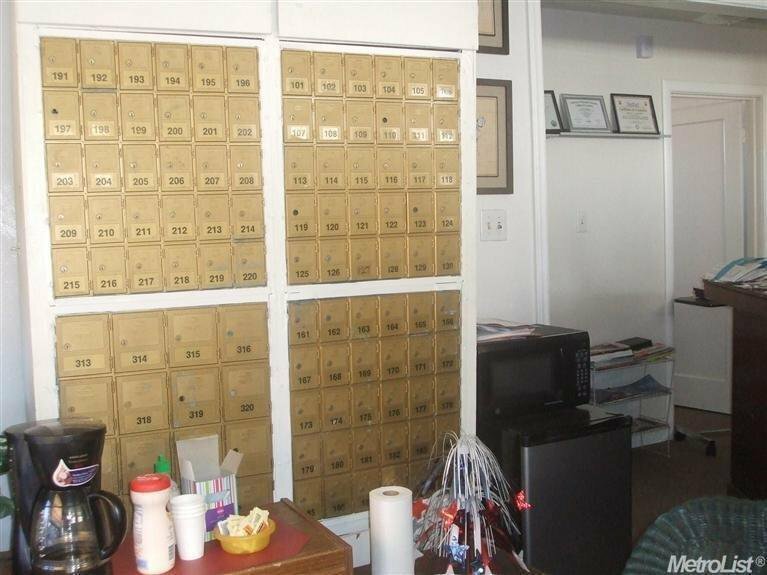 Tenant may be willing to sign long-term lease agreement, to be negotiated.